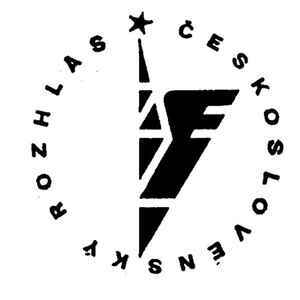 Label of the Czechoslovak Radio. Can be also used for recording location credits, license and copyright. Usually credited in declined forms as “snímek Čs. rozhlasu”, “převzaté snímky Čs. rozhlasu”, “nahrávky Čs. rozhlasu”, “nahráno Čs. rozhlasem”, or similar. Not to be confused with local studios of Czechoslovak Radio: Bratislava, Brno, Ostrava, Plzeň, České Budějovice, and others. However, please note that an unspecified location credit “Čs. rozhlas” often refers to Čs. Rozhlas Praha by default. See also Český Rozhlas and Radioservis.